Tokyo Disneyland has introduced new early entry time and “Happy 15” rules to help ease congestion during the park’s entrance and ticket booth renovations. These new rules are planned until spring 2020. Hotel guests hoping to take advantage of “Happy 15” early entry shouldn’t worry, you’ll still get access to the park 15 minutes in advance, just with a few changes. According to the official website, this only applies to days when large crowds are expected. This means weekends and holidays (see our guide on when to visit). It’s best to ask a Cast Member if you’re staying at one of the Disney Hotels. These new rules are for Tokyo Disneyland Park only. Check out the details below. Tokyo Disneyland often has large crowds at the ticket gates before the park’s official opening time, but with fewer gates during the renovations, congestion could become more of a problem. To ease crowds on busy mornings all guests are allowed to enter the park 30-minutes before the official opening time and wait in the World Bazaar and Terrace Plaza area (the blue zone in the map below). Guests who enter the park early can visit The Grand Emporium and Town Center Fashions shops, use the restrooms, coin lockers, and rent strollers and wheelchairs. All other food and merchandise outlets are closed until the official opening time. 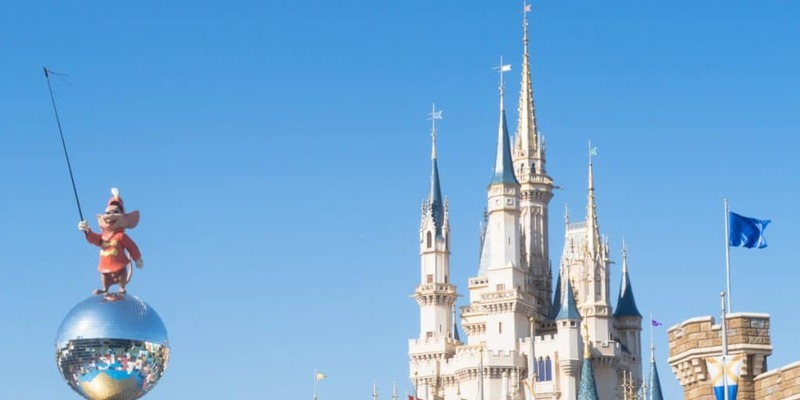 However, the biggest benefit is the special appearance of Mickey and Minnie in front of Cinderella Castle along with the Tokyo Disneyland Band. Once the park officially opens, guest will be able to leave the World Bazaar and Plaza Terrace areas. There’s no guarantee that guests will enter the park early on any specific days, but considering the number of gates has halved, we expect it to become a regular occurrence. Check the opening times for your trip on the official Tokyo Disney Resort website. Guests staying at Tokyo Disney Resort’s hotels will continue to enjoy early entry to Tokyo Disneyland throughout the renovation period. Just follow the steps below. This is subject to change at any time, so it’s best to ask where to enter Tokyo Disneyland when given your passes at check-in. 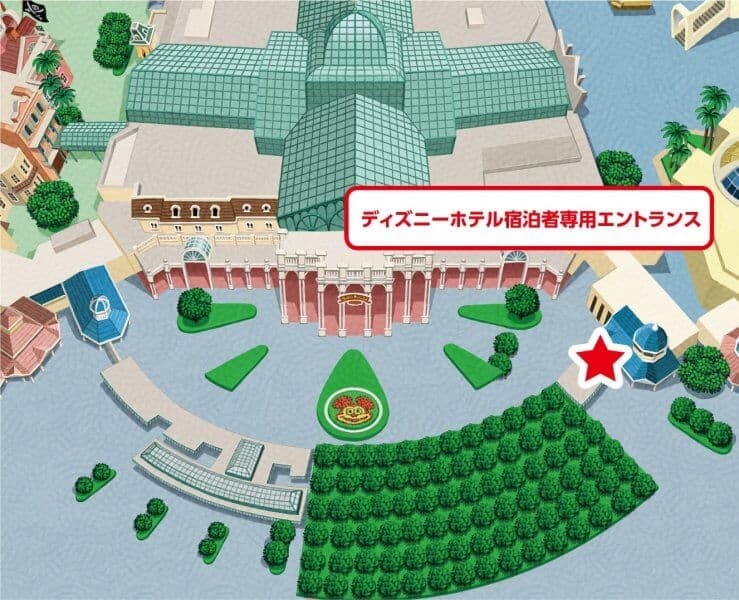 From 30 minutes before official opening, guests can arrive at the entrance marked with the red star in the map below. You will need your park ticket and “Happy 15” passport ticket you received during check-in at your hotel. Make sure you hold on to your passport ticket, you’ll need it again. Once inside you the park you will be allowed to explore the World Bazaar and Plaza Terrace (along with any guests let in early due to congestion). 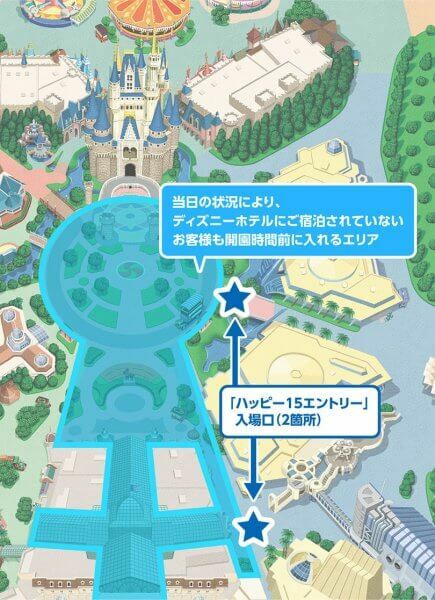 15 minutes before the park officially opens hotel guests can enter the two paths marked by blue stars on the map below. At this point, you will hand your “Happy 15” passport ticket to a cast member and be free to explore the rest of Tokyo Disneyland. During your “Happy 15” you can ride or collect a FastPass for Buzz Lightyear’s Astro Blaster (the only attraction open), but you might be better off waiting for the FastPass machines for Monsters, Inc. Ride & Go Seek or Pooh’s Honey Hunt to open. 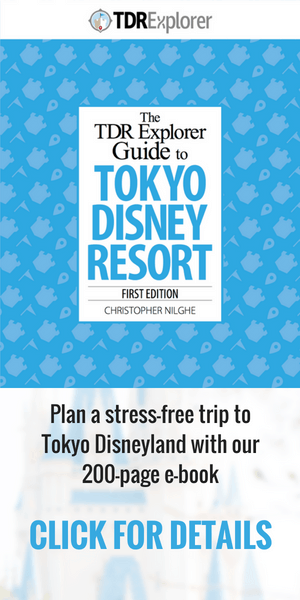 Check out our Tokyo Disneyland Fastpass guide for more suggestions. The new rules apply until spring 2020 (no specific date given). 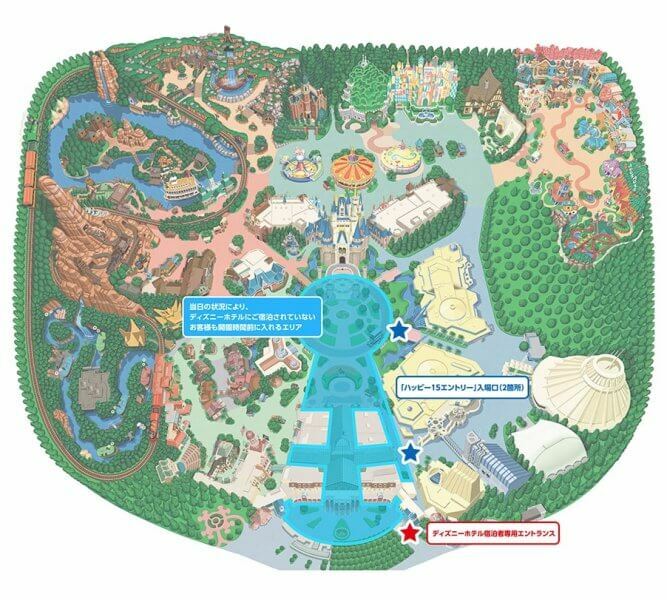 Information from the Tokyo Disney Resort website.